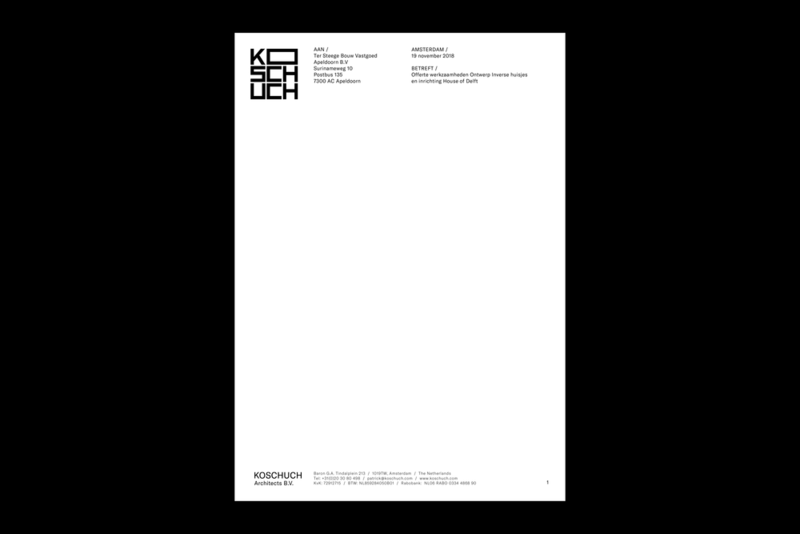 Creating a constantly under-construction identity for a premium architecture firm. 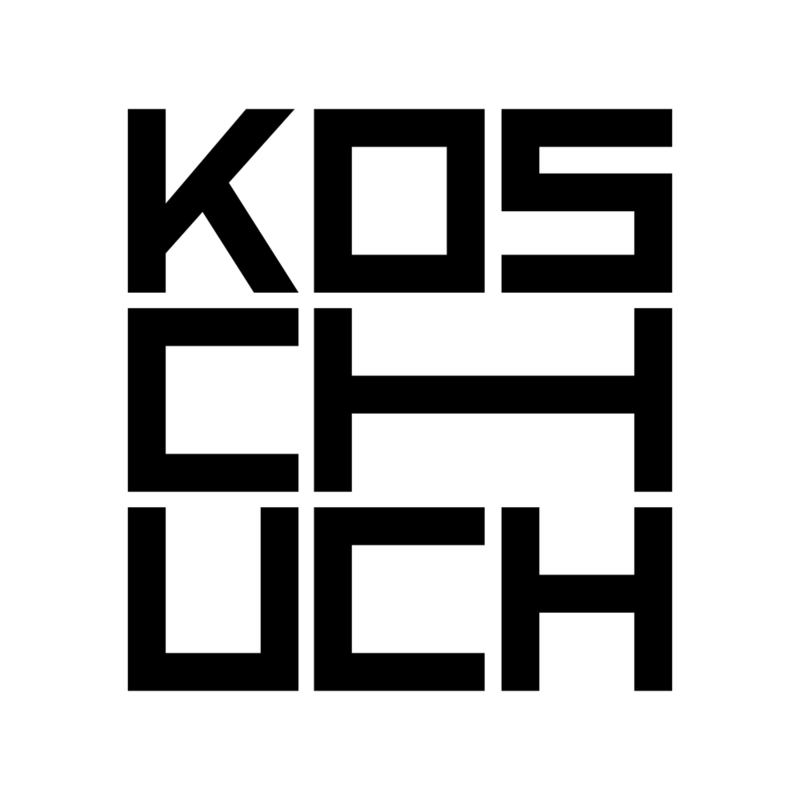 Studio Lidderdale created a new logo, visual identity, custom typeface and website for Dutch architects, Koschuch. 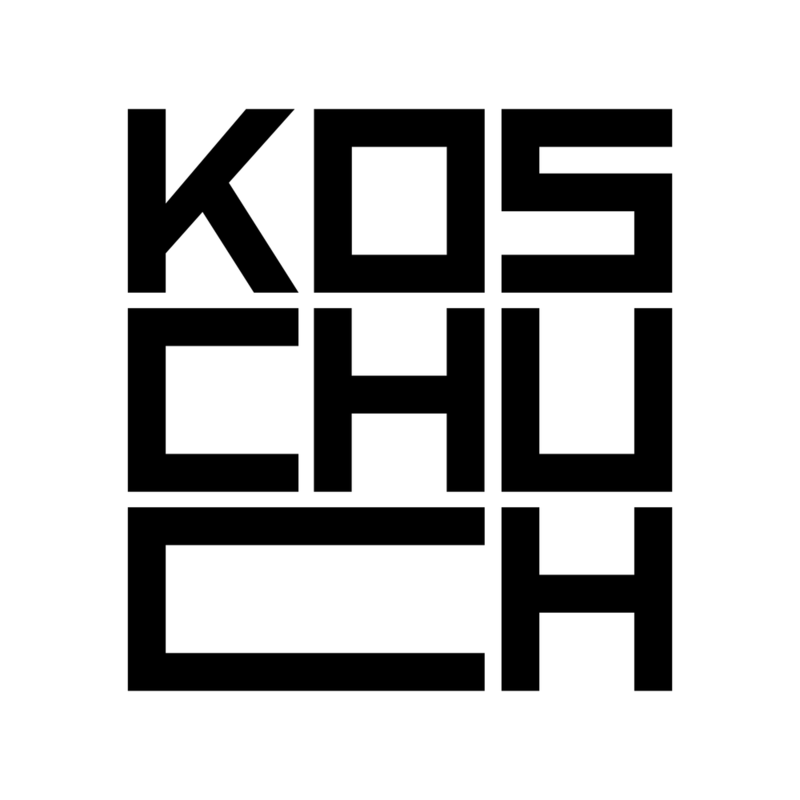 The modular logo has six unique variations that is inspired by the company’s philosophy of creating solutions “specifically tailored to the physical, social and economic context” of where the architecture will appear. 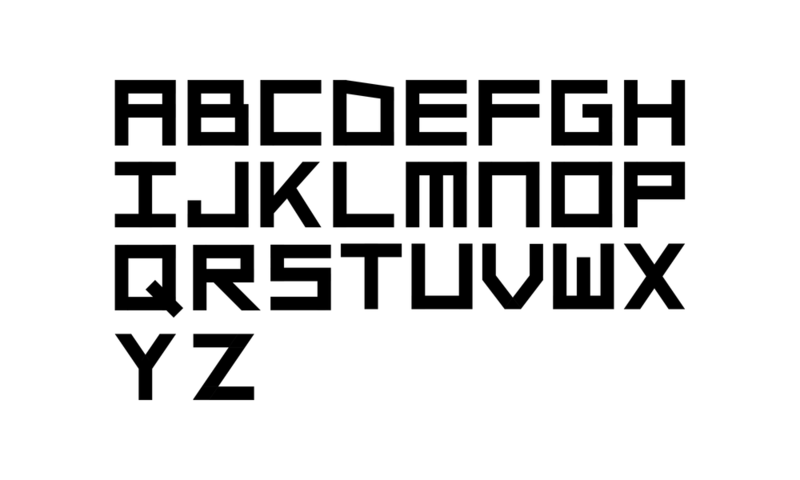 Like the structures they create, the logos are built to utilise the optimal space. Website made in collaboration with Joel Galvez.